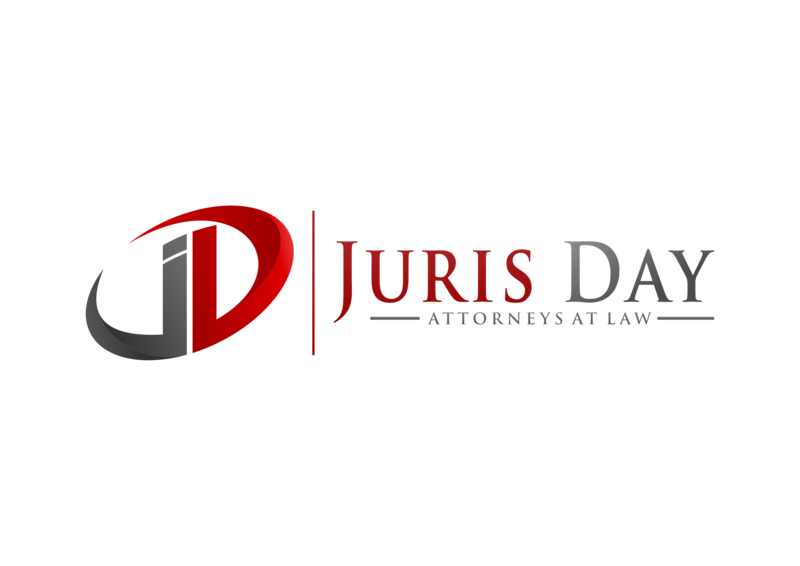 The lawyers of Juris Day have long-term experience assisting individuals and couples of moderate wealth prepare their assets for orderly and effective succession. We develop various personalized end of life documents including Wills, Advance Medical Directives, and Durable Powers of Attorney. Persons with existing estate plans may wish to have them reviewed after the birth of a child or recent marriage as this may have changed their existing plan.